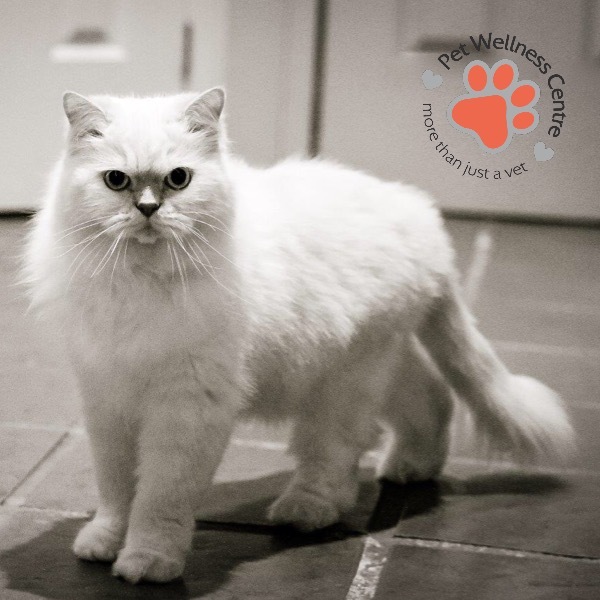 Pet Wellness Centre – more than just a vet! 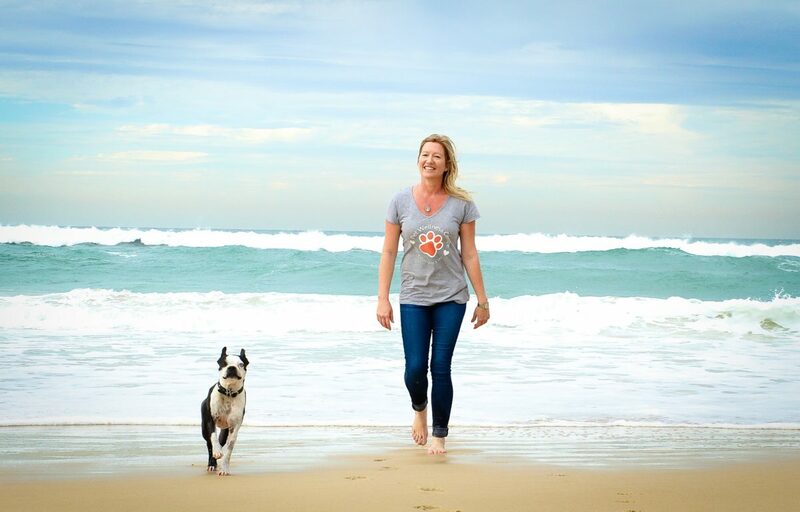 At PET WELLNESS CENTRE BURLEIGH HEADS we aim to improve the wellness of our humans and our community by focusing on the wellness of our pets! Together, we can help pets live longer, healthier, happier lives. You see, we fully believe that pets make people better people. Better people make better communities! We believe that we can have a positive impact on pets, people and communities through what we do. That’s why we’re so passionate about it and that’s why we strive so hard to be more than just a vet. Our aim is to bring together all of the professionals, products and services you might require to ensure the best possible health outcome for your pet. We’ll always recommend ‘best for pet’ treatment (we’ll recommend what we would do for our own pets) and we’ll ensure you have options so you can make the right treatment choices for you, your family and your pet. And we’re not just talking cats and dogs, we also see birds and reptiles! 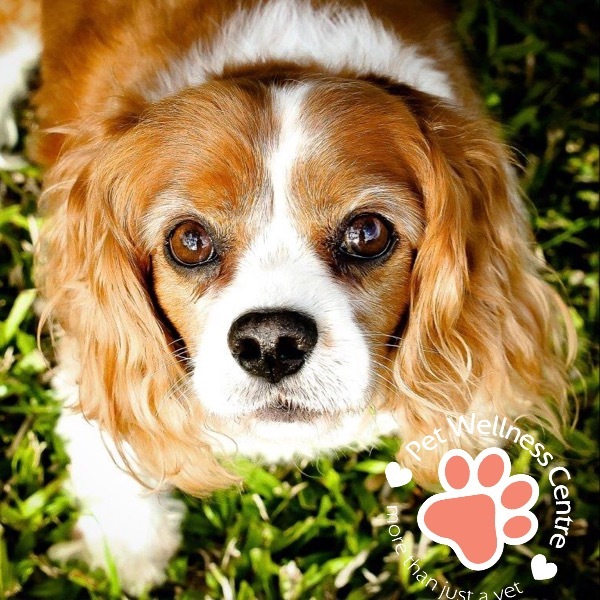 At Pet Wellness Centre we make it as easy as possible for you to be the best pet parent you can be. Our Pet Wellness Plans offer a number of levels of care and FREE home delivery of everything you need for your pet’s health (apart from a good attitude and lots of exercise – that part’s up to you!). We offer a full range of veterinary services and we’re accredited by the International Society of Feline Medicine as a Gold Certificate CAT FRIENDLY CLINIC so all pampered pets can attend with minimum stress. All of this in beautiful Burleigh Heads on the Gold Coast. We offer the full range of veterinary services including in house diagnostics, x-ray, Certified PennHIP testing, ultrasound, in house blood and biochemistry analysis, soft tissue and orthopaedic surgery plus we have a Holistic Pet Therapist (Acupuncture, Acutherapy and Red Light Laser Therapy) and an Animal Physiotherapist available to help get the best health outcome for your pet. We also offer in house Titer Testing and Anaesthesia-Free Teeth Cleaning! Our Puppy Classes follow an internationally renowned curriculum and have been customised by our Animal Behaviourist to be like no other! 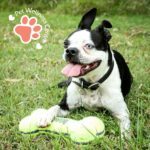 We are passionate about helping you get the very best start with your little puppy so that you will have a wonderful long and happy life together. What you do in the first few weeks is vital and we’re here to help. 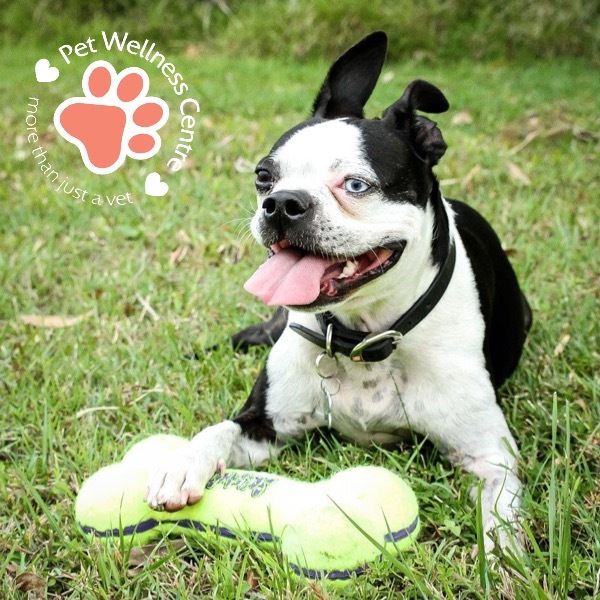 Pet Wellness Centre is 100% owned and operated by a local Burleigh Heads family. We’re a community project and we’ve engaged local Gold Coast businesses wherever possible to help us create, grow and maintain our Centre. Check out our THANK YOU TO page to support those who have supported us. We also go above and beyond for our customers. We’re so grateful for the lovely reviews they give us and its a privilege to be able to make people feel that way. We offer the full range of veterinary services and so much more, and if there is something we can’t do or we don’t have, we’ll help you find it. Come and visit us at 87 West Burleigh Road, Burleigh Heads. We can’t wait to meet you and your pets.